A dedicated approach to Customer Relationship Management (CRM) and well-planned internal communication processes are must-haves for any successful business. But did you know that supply chain automation can help improve communication on both fronts? So, what is a CRM system and how does it relate to the supply chain? 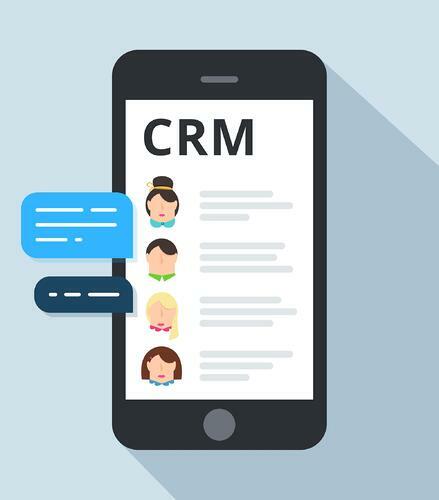 As you’ve probably guessed, Customer Relationship Management (CRM) is about managing all of the information you have on your customers and staying connected with them. That information can be as simple as a record of customer contact details, but it can also include email exchanges, phone call logs, and personal background information. It may also include a record of sales orders, returns, customer support tickets, social media messages, and sales leads. So, assuming you have a lot of this information, where’s the best place to store, organize, and access it? That’s where CRM systems come into play. In a nutshell, a CRM system helps you keep your customers’ contact details up to date, track every interaction they have with your business, manage their accounts, and connect with them. CRM efficiency is crucial to successful supply chain management because your customers are at the core of your business, and thus at the core of your supply chain. Utilizing automation tools helps you provide better service and a positive customer experience. TradeGecko Connect, for example, is a supply chain automation tool with CRM capabilities that trigger order confirmation emails within minutes of an order being placed, with ongoing notifications to keep customers updated throughout the order process. In other words, customers are kept in the loop without you having to lift a finger. Pretty efficient, huh? It’s estimated that salespeople spend only a third of their time selling and half their time on administrative and other tasks. And that’s just your sales team! Think about how much time you could save as a business by taking the human aspect out of completing menial tasks. For example, automating lead distribution and prioritization, report generation and record creation means all that’s left for your team to do is literally get to work generating sales and working towards your business goals. You can even use tools such as Calendly that make it easy to schedule phone calls and meetings without all of the back-and-forth confusion about availability. Your sales team needs to be able to hit the streets at a moment’s notice. Staying in the office all day doesn’t cut it – sales teams need to be in the field. Despite the popularity of online communications, people enjoy face-to-face interactions. 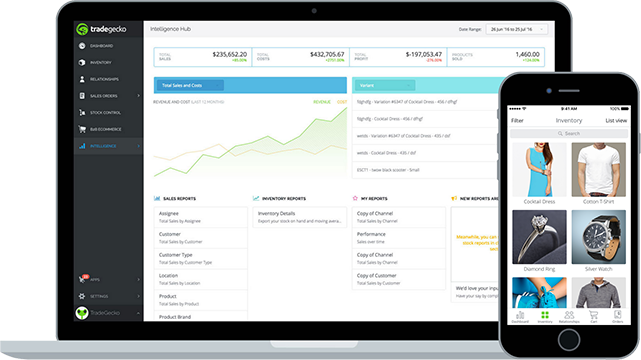 Digital tools like TradeGecko Mobile enable your sales team to sell anywhere and receive real-time information based on automated stock level and order updates. How many times have you thought to yourself, ‘That meeting really could have been an email’? Meetings are a waste of time if they aren’t run efficiently and on a schedule. Organize meetings only when they’re essential and consider utilizing more efficient communication channels at other times. TradeGecko Connect integrates with Slack, for example, so you can still be in the loop on important matters without the need for constant meetings or endless emails. In other words, automation simply helps you work smarter, sell more, and communicate better with your peers and your customers – and that has huge positive implications for your entire supply chain.